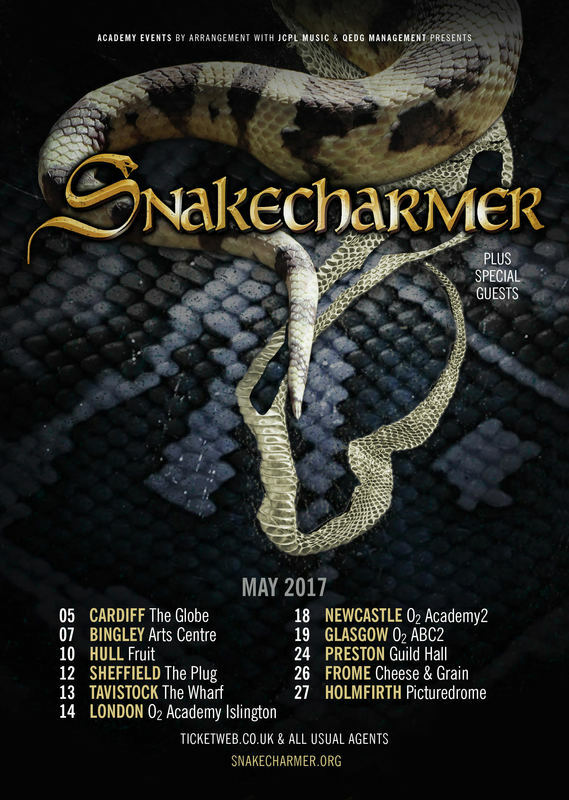 Snakecharmer played live shows regularly in support of the album’s release and built a solid fanbase in the UK and Europe. In 2016, Moody left the band and was replaced by the Irish-born Simon McBride on lead guitar. 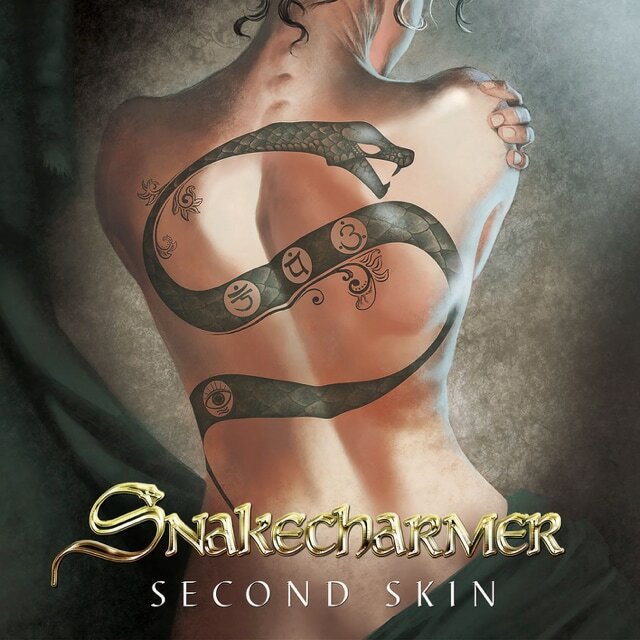 Second Skin is the hotly anticipated second effort from Snakecharmer and brings the listener straight back to the good old days of real rock n' roll played with heart and soul. Slightly harder edged compared to the debut, but with roots still firmly planted in the classic hard rock vibe with a hint of late '70s AOR, this new record sounds fresh and crisp.